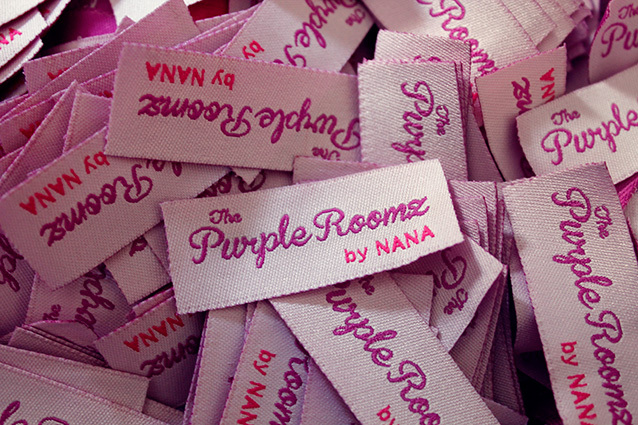 blog thepurpleroomz - Nana: The Purple Roomz Label ! 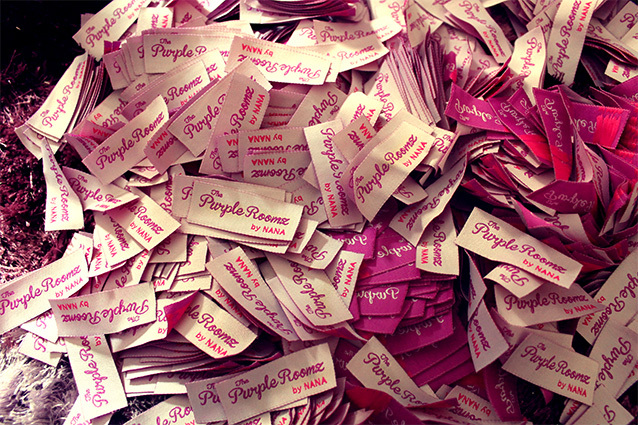 The Purple Roomz Label ! 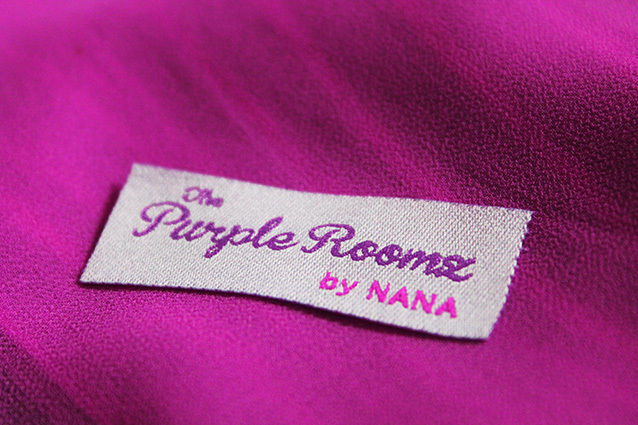 I'm so happy when receiving my label The Purple Roomz.So second batch production I can put my label at my shawl design and to produce The Purple Roomz brand.I know this sound is cliche for who already have a big name label and famous brand.After a month, I was able to produce and I have a little budget to make own labels. 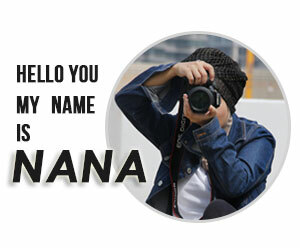 Feel excited when first time receiving the label. Started from a small business, we can eventually expand even this is my side income. Ok that's all right now.I have to work hard to manage time for built my own business and to present The Purple Roomz label.